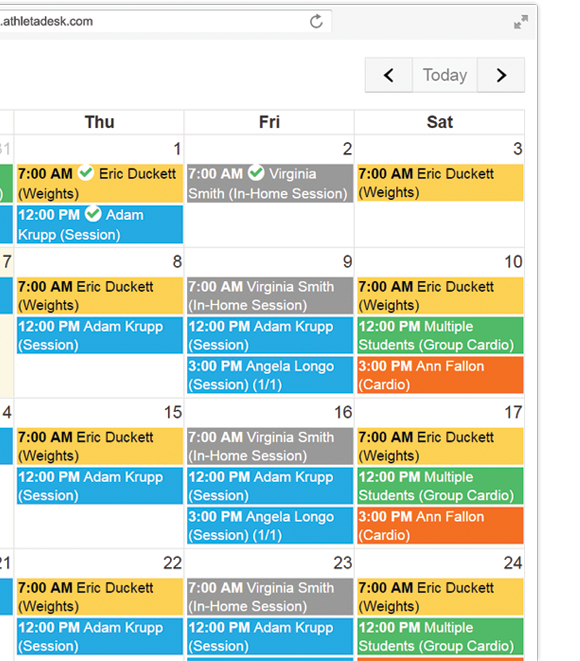 Your clients can sign into their Athlete Portal to view their scheduled sessions or book new sessions. They can also view previous session notes to track their improvements. Leave session notes for your clients with assigned tasks to complete before their next session. You can also leave private notes for yourself. AthletaDesk makes it easy to record and track student attendance and features a variety of different attendance options to cover all possible situations. The Training Log lets your clients record how much time they spend training on their own time. They can also leave notes and questions for you. This is a great way to promote training on their own and improve communication with your clients. Build your client database quickly and easily by importing your current information. Simply copy and paste your client contact list from your favorite spreadsheet application, such as Microsoft Excel or Numbers, and AthletaDesk will do all the heavy lifting. You can schedule an individual session or lead a group class. AthletaDesk lets you create custom event categories for any type of event. AthletaDesk offers the ability to create multiple locations for your sessions and events. This is ideal for instructors that train in a multi-room facility, at a location outside the club or travel to clients’ homes. Set up open availability on your schedule and give your clients the option to enroll for sessions online through the Athlete Portal. We all know how busy life can get, and how easy it is to forget about previous commitments. Enable SMS text and email reminders so that your clients never miss a session again! AthletaDesk detects conflicts in your schedule, so you don’t have to worry about accidentally double booking a client, a location or another instructor. AthletaDesk integrates with PayPal, PayPal Pro and Stripe for online payments. This offers convenience for both you and your client. This increases the likelihood of getting paid accurately and on time. To make life even easier, AthletaDesk offers the option of automatic payments. Have your clients agree to auto-pay and you will get paid on time, every time. AthletaDesk is PCI compliant. In other words, we use the same security standard as your bank when storing client credit card information. You and your clients can rest assured that your sensitive information is safe with us. 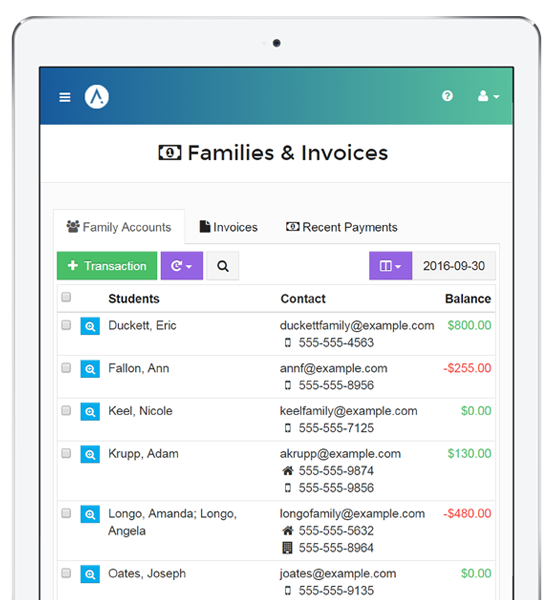 Create and email professional looking invoices in just a few clicks. Adding your company logo to the invoice will add credibility and professionalism to your business. AthletaDesk strives to make running your business as seamless and easy as possible. That’s why we offer the option of having the system create and send out invoices to all your clients. Automating redundant tasks means freeing up your valuable time. We understand how important it is to have an online presence these days. Use one of our templates and start designing your very own website. Hosting your AthletaDesk built website is included in your monthly membership. Use our SEO tools to ensure people can find you through search engines such as Google. 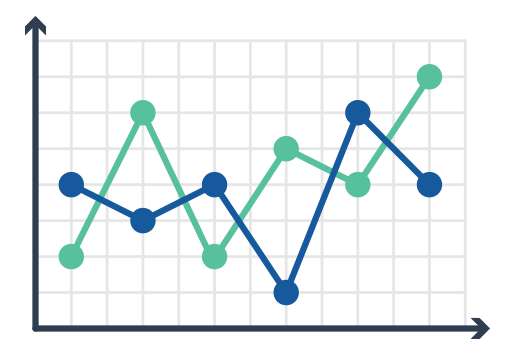 You can also add tracking code to view how much traffic your website generates. These tools are important for your overall marketing strategy. If you already have a website built outside of AthletaDesk, we provide you with a Registration and Login Widgets to add to your site. 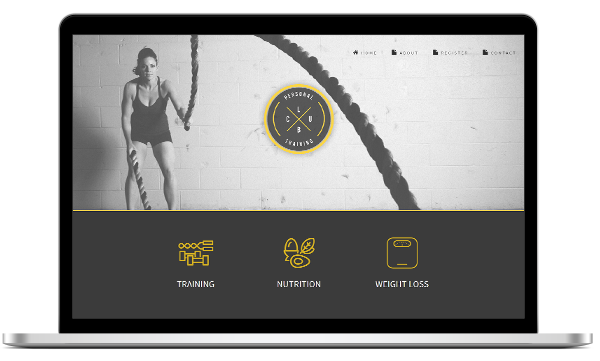 This will allow new clients to register for your club, as well as let current clients log into their Athlete Portal. Adding your own custom logo to your invoices and website will add to your credibility with new clients. AthletaDesk offers a variety of report to provide valuable business insights. Know how your business is preforming at a glance. Track all of your business expenses, as well as any additional income. Having all of this information in one place will make doing your taxes painless. 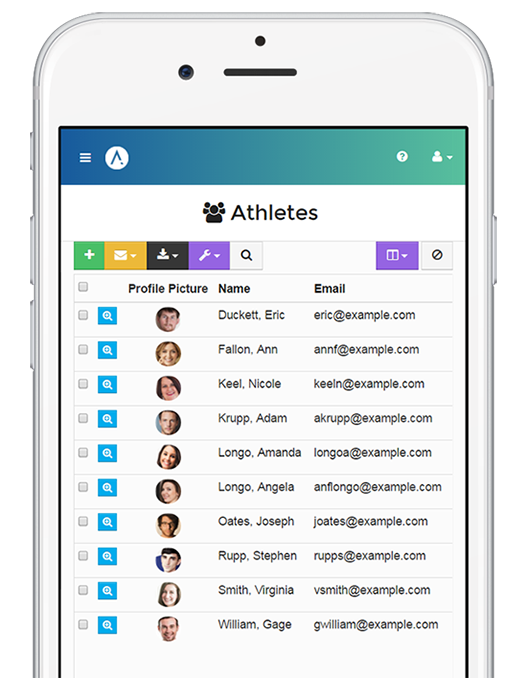 Upload files that your clients can access through their Athlete Portal. Grant access to individual clients, or groups of clients. This is great for instructional documentation or nutritional information. If you travel to multiple locations to train your clients, our mileage tracker will help you keep track of how much you have traveled throughout the year as well as how much time was spent on traveling.